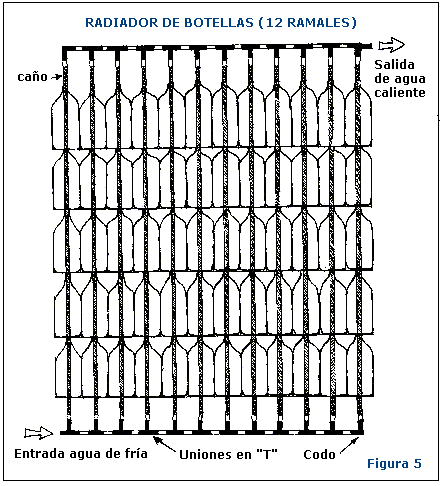 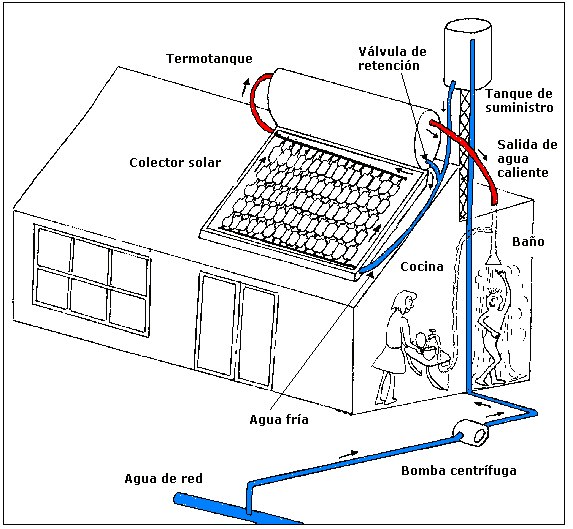 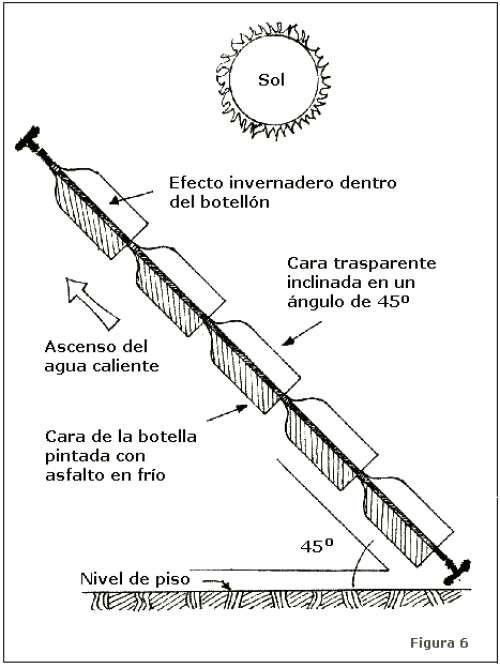 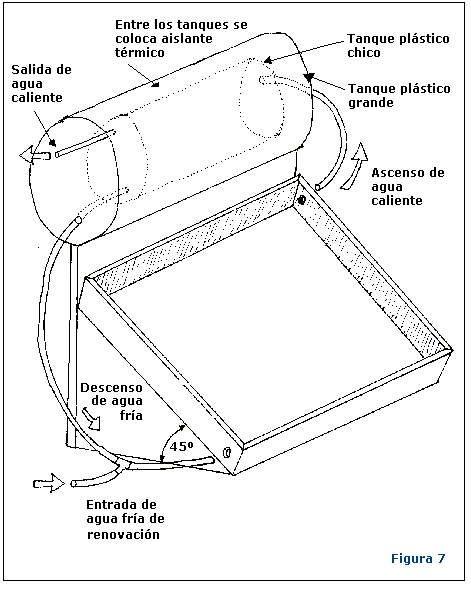 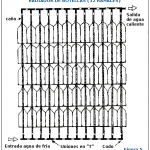 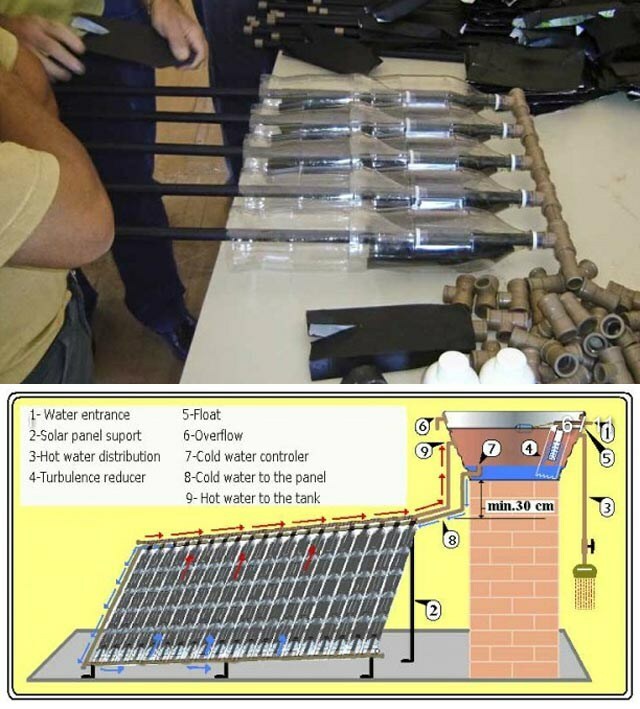 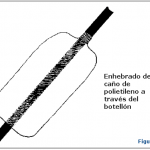 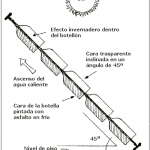 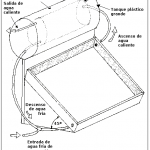 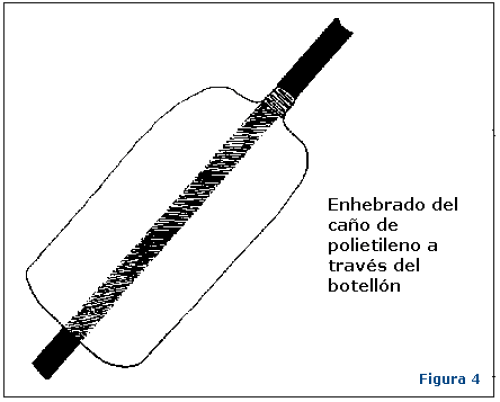 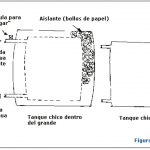 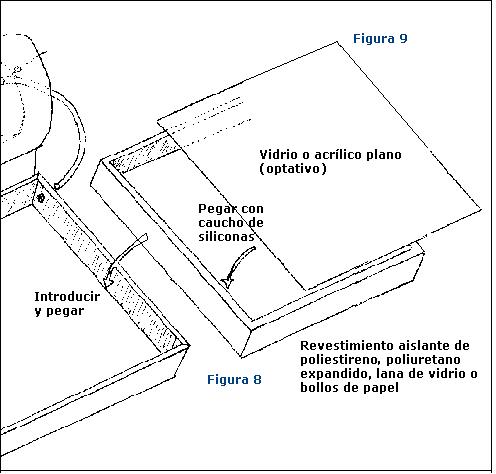 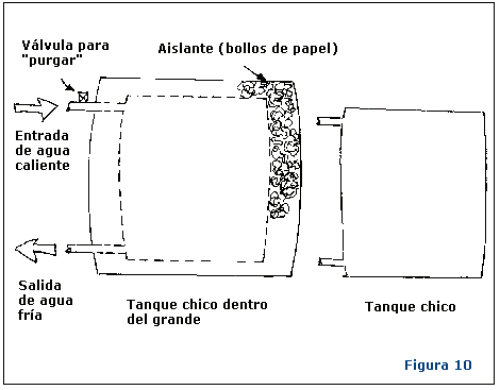 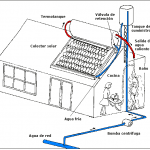 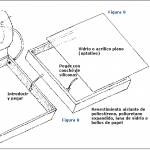 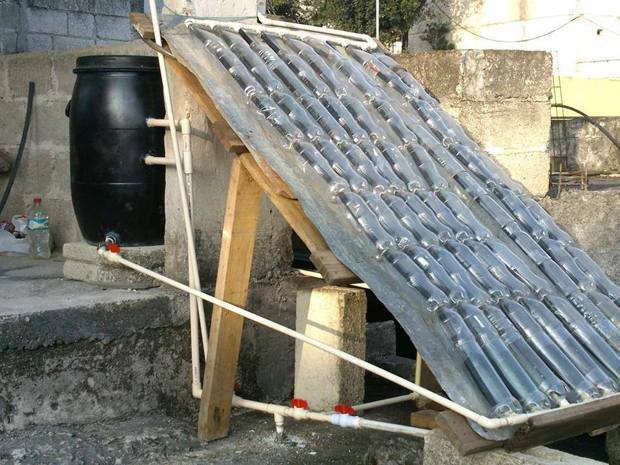 This graphic manual Self-sufficiency to make our own home solar water heater, in a few simple steps. 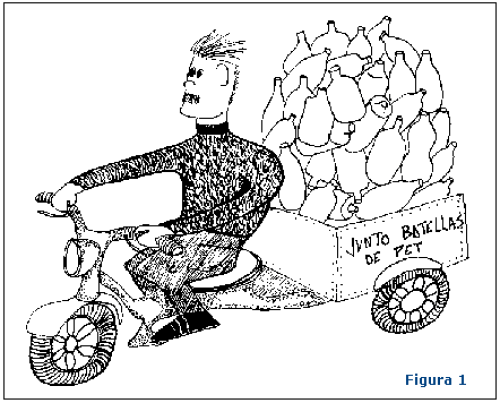 Read the rest of the entry to see all the vignettes. 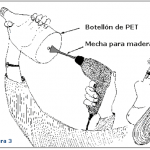 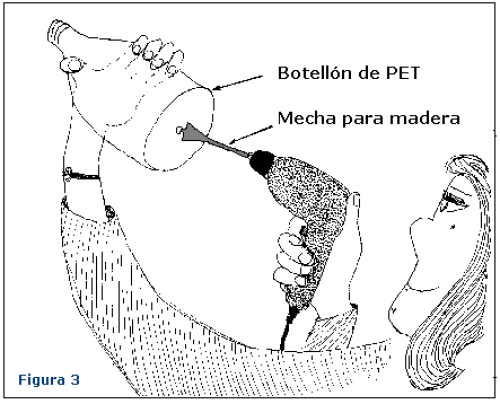 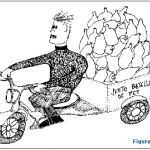 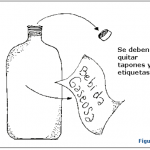 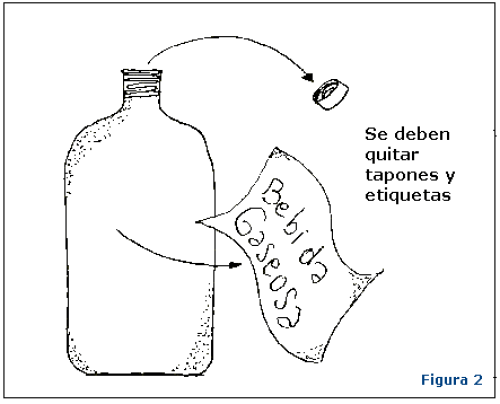 The first thing you will have to do is collect enough PET bottles(on the Beach) to carry out this project.